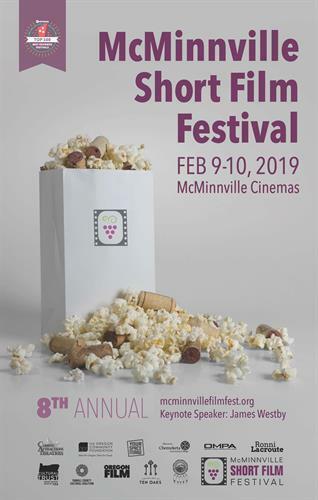 The 8th Annual McMinnville Short Film Festival will be held on February 9-10 at the McMinnville Cinema and Chemeketa Community College. 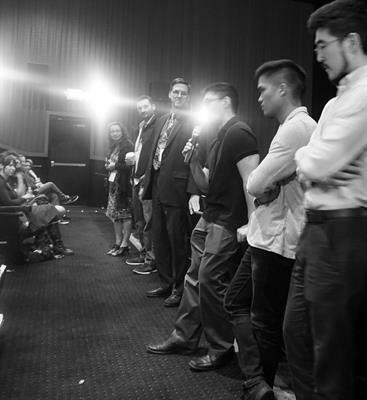 50 films from around the world will be shown in 4 screenings. 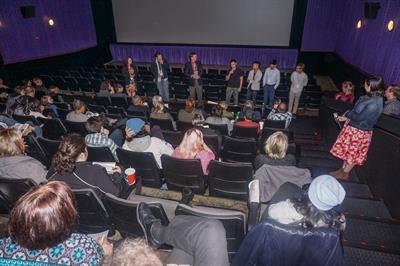 Each screening will show a different set of films. 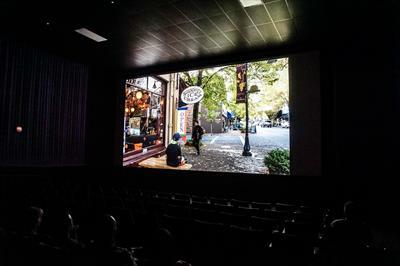 The 7 PM Saturday evening screening is R-rated content. Tickets now on sale at here. Tickets must be purchased either in advance (preferred) or at the door (if available seating).